Description: Run through the street, blast zombies and collect power ups. 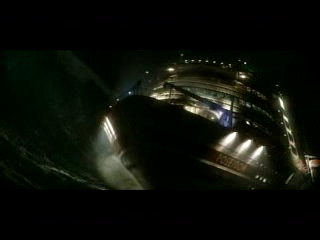 Poseidon Trailer. Superbowl 2k6 commercial.